What is a working river? How can we improve fish passage in the creek? How do ditches work & where do they divert water? These questions and more will be answered by our new fish passage and education project! We are currently studying fish movement throughout Left Hand Creek. This project will help explain our options for restoring and improving fish passage while meeting the needs of water owners. 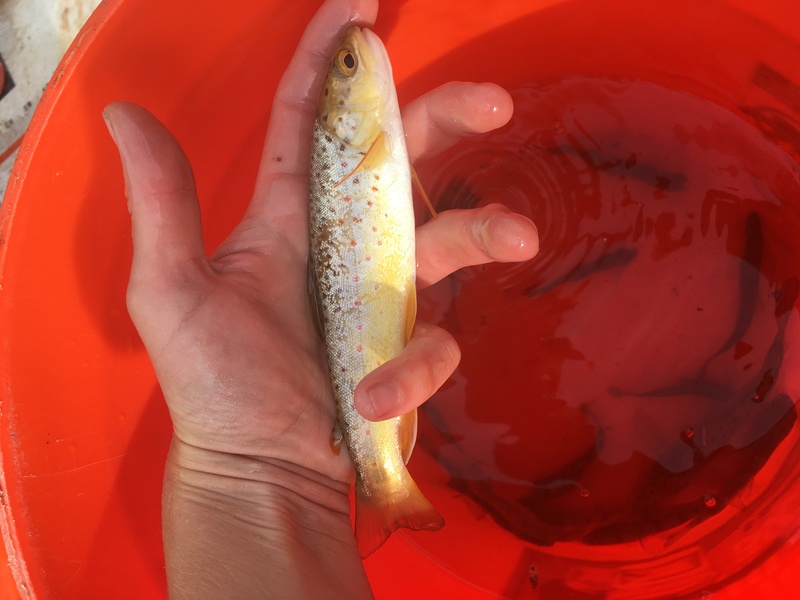 We will start a new education program about the realities and complexities of living on a working river, including a ditch tour and a fish passage workshop. We have secured a total of $77,000 in funding for this project. Thank you to all of the landowners who helped raise more than $5,000 for this project! Your donation helped us demonstrate community support to secure competitive grant funding. 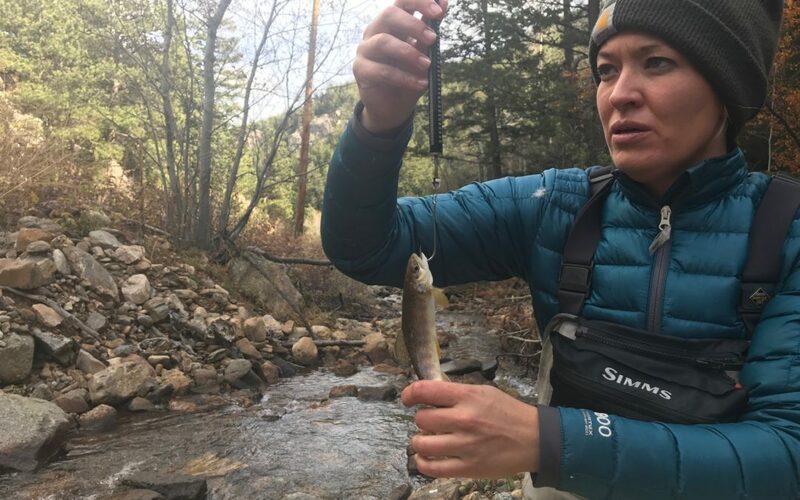 Our other funding partners on this project include the Colorado Water Conservancy Board- Water Supply Reserve Fund Grant, St. Vrain & Left Hand Water Conservation District, and Boulder Flycasters chapter of Trout Unlimited. Thank you to all of our funding partners! What other questions or concerns do you have about fish passage in our watershed? Send them our way and we can help answer them as part of this project.